A three-year intensive study that uncovered health inequities and offer solutions to building a better Wyandotte County. Below is a comprehensive list of Kirwan research reports. For specific report requests, please contact Ashley Wilson at wilson.1871@osu.edu. What is a Bank Robber? Does Discretionary Pricing Mean Discriminatory Pricing? Fannie Mae and Freddie Mac: How Can We Increase Their Support of the Mortgage Market? Subprime Lending, Mortgage Foreclosures and Race: How Far Have We Come and How Far Have We to Go? Subprime Loans, Foreclosure, and the Credit Crisis: What Happened and Why? The Food Opportunity Research Collaborative (FORC) is an interdisciplinary university-community research team made up of OSU faculty, staff, students, and community partners. FORC desires to gain a better understanding of the lived experience of food insecurity. Specifically, FORC is interested in understanding how the lived experience of food insecurity differs based on community typology (urban, suburban, or rural), race and ethnicity, and level of food security. FORC employs a modified version of a participatory mapping approach known as Healthy Eating and Active Living Mapping Attributes using Photographic Participatory Surveys (HEAL MAPPS). FORC wrapped up a project in West Chester, Ohio located in suburban Butler County. The community report and corresponding story map from that project are available. FORC will be collaborating with I Am My Brother’s Keeper to work on the Southside of Columbus. Understanding racialized discipline disparities in K–12 public education, is crucial, as students who are “pushed out” of the classroom are denied educational opportunities. 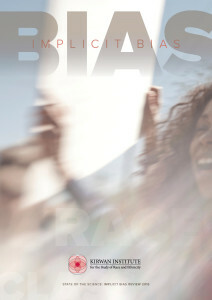 This research seeks to shed light on racialized discipline disparities and disrupt the school-to-prison pipeline by focusing specifically on implicit racial bias as a contributing factor to persistent discipline disproportionalities in schools. 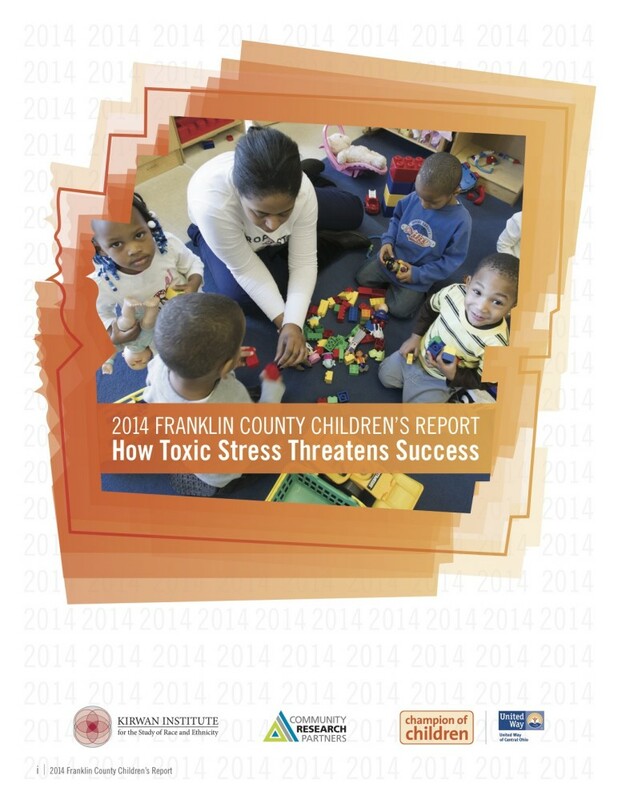 Like the nation, Franklin County and the Columbus community have struggled to expand and secure pathways to opportunity for African American men and boys. Our community reflects the many systemic and structural challenges facing the African American community nationwide. Targeted investments connecting young African American men and boys with pathways to opportunity can equip them with the tools needed to strive for more than just survival on the city’s Southside. 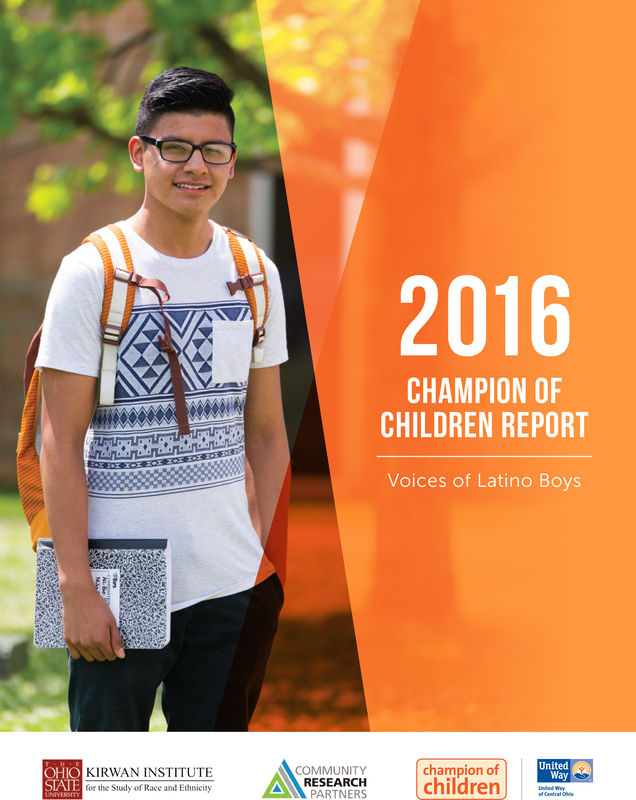 The 2015 Champion of Children Report documents the many challenges facing our young boys of color, challenges that if left unaddressed, imperil their successful entry into adulthood and their ability to be flourishing, productive members of our community. 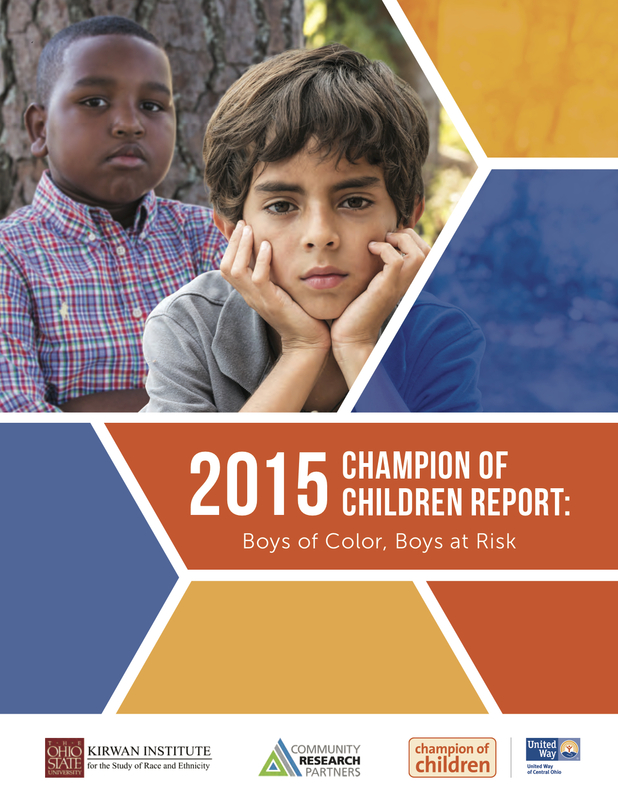 The 2014 Champion of Children Report focuses on how childhood trauma and stress can be corrosive and damaging to childhood development and success for children in poverty. This can mean lives consumed by stress, anxiety and insecurity, passing from one generation to the next. Get interesting news and updates from the Kirwan Institute delivered to your inbox.